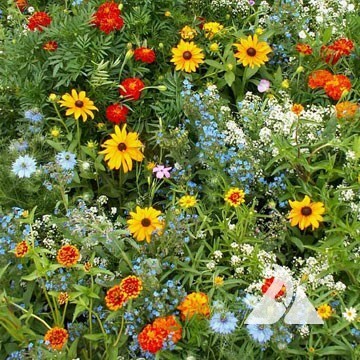 Applewood Seed Company offers two annual flower seed mixes containing popular annual flowers. These include the Sunburst Groundcover Seed Mix, a fast-growing ground cover containing warm hues, and the Colorscape Seed Mix, an annual seed mix containing colorful and adaptable flowers for many garden applications. 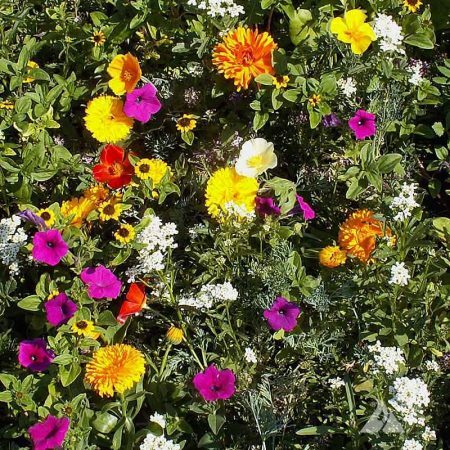 These mixtures contain long blooming annuals that provide vibrant color throughout the growing season. Ideal for residential and commercial landscaping, golf courses, or any area where maximum color and long-lasting displays are desired.